Chlöe Howl wanted to make her mark. Taking time out from the industry, she returned with renewed passion, with a distilled vision for what she wanted to achieve. 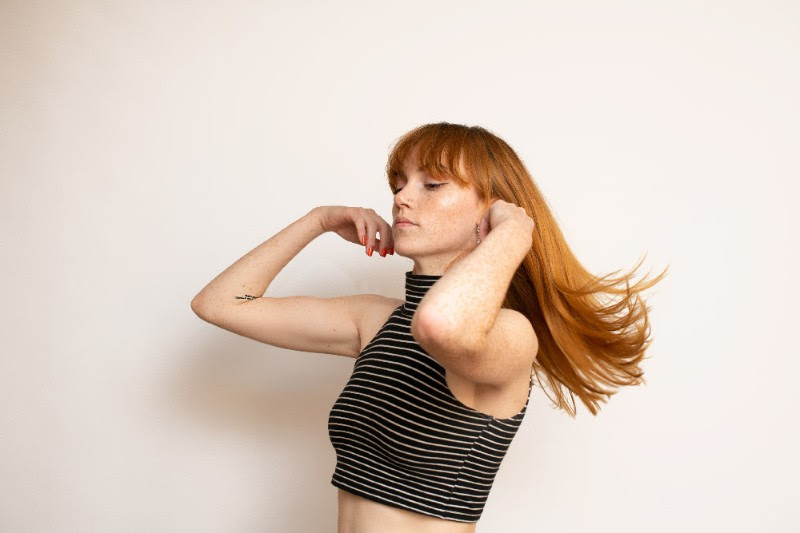 Teaming up with producer Lotus Capo, that's exactly what she's accomplished - an assured, potent pop vision, a biting, emphatically infectious return. New single 'Work' is a savage return, a riposte to "substandard romances" that demands its true value. We're hopelessly addicted, so much so in fact that Chlöe Howl frisbee'd over the full video for 'Work' ahead of anywhere else. Receiving its first play, the video is every bit as exciting as the single - it's our Track Of The Day.